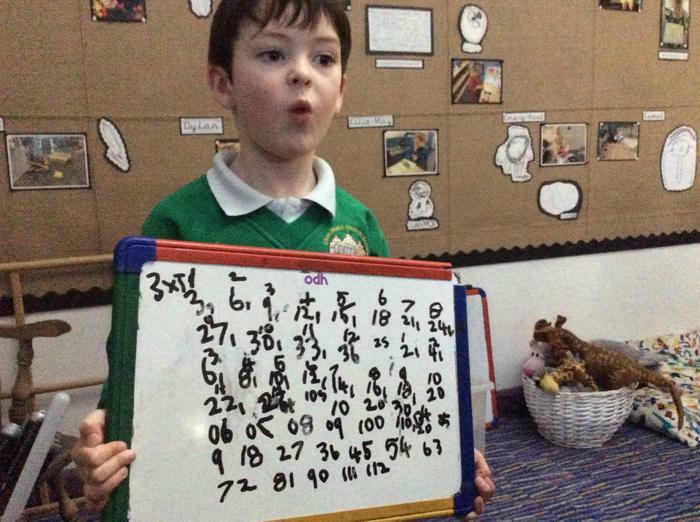 Just a few highlights of our learning this week. 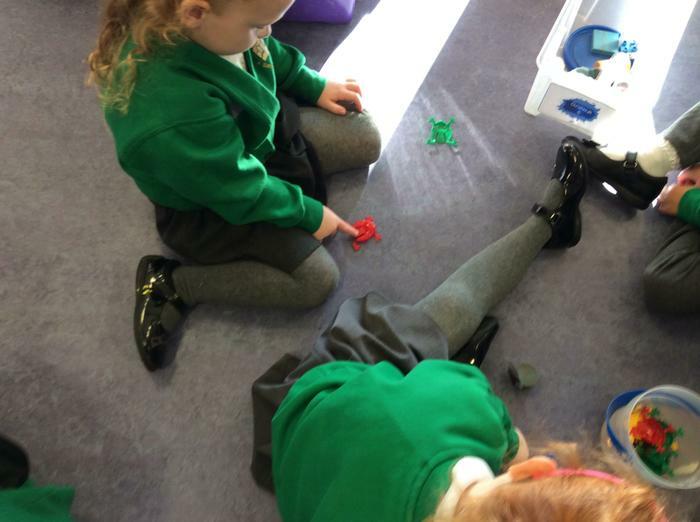 These are some the things we have been doing during our independent learning time this week. 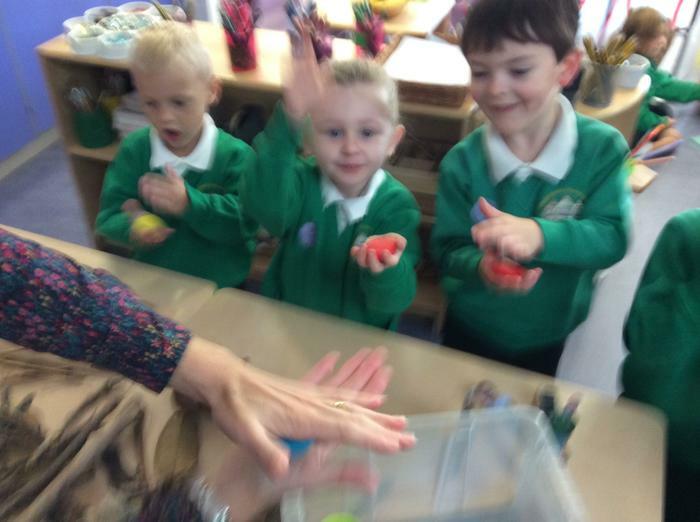 Welcome back after the Christmas break. 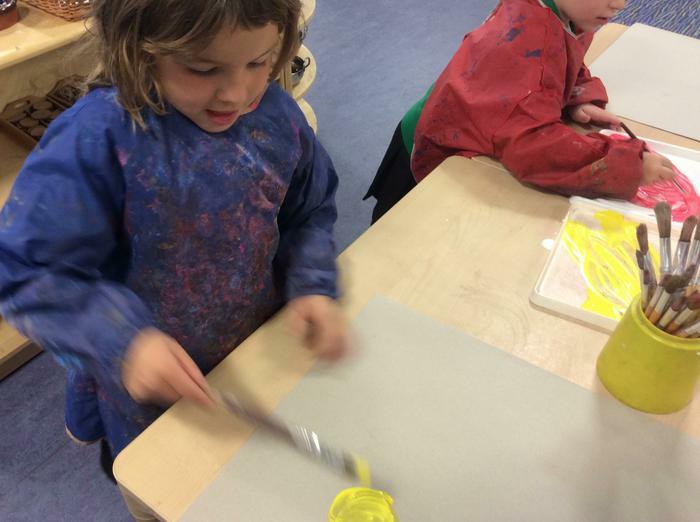 We have lots of fun things planned for the spring term. 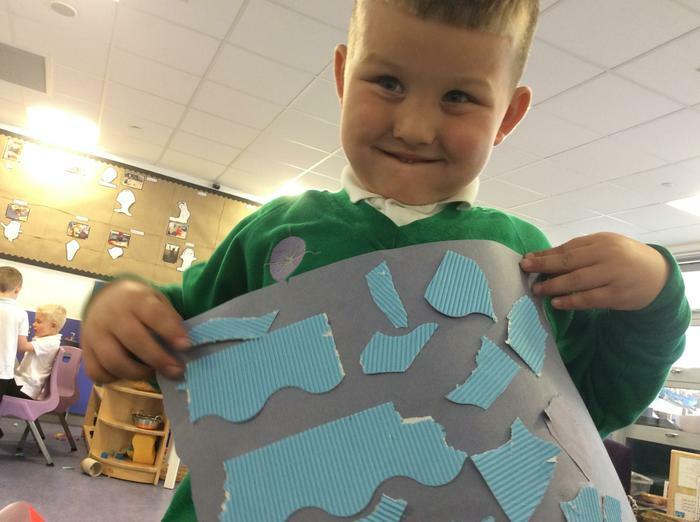 Our book talk focus is on dragons as Birch class seem to love dragons!!! 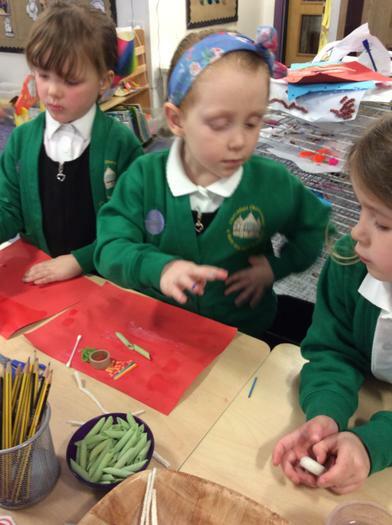 We have a big focus on reading this term as well as looking at change, similarities and differences. 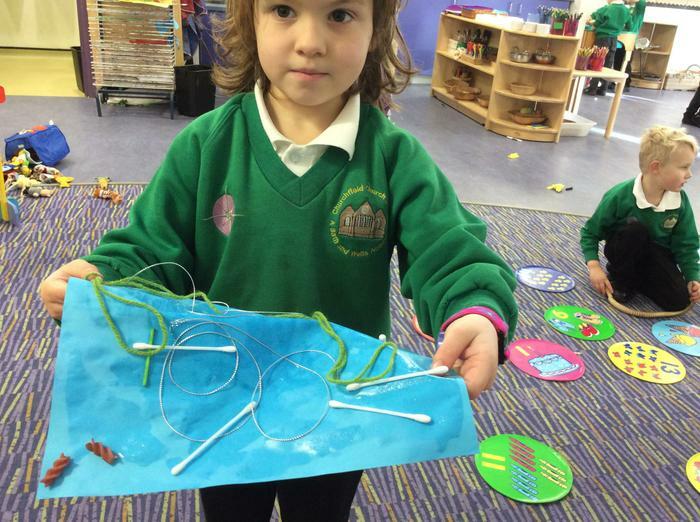 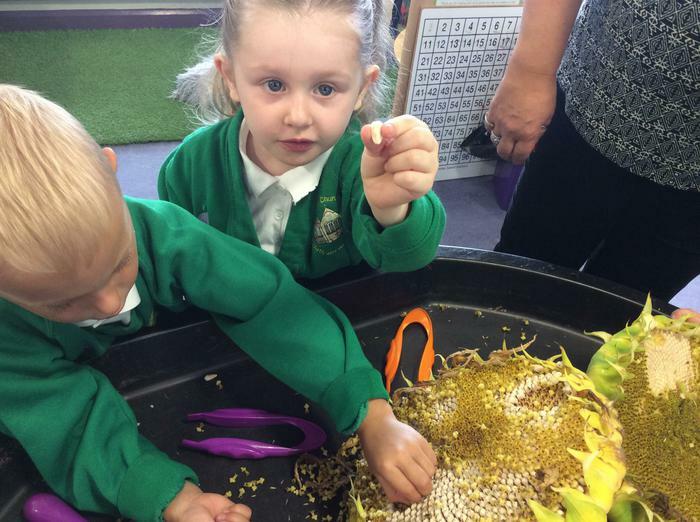 We are so lucky in Reception. 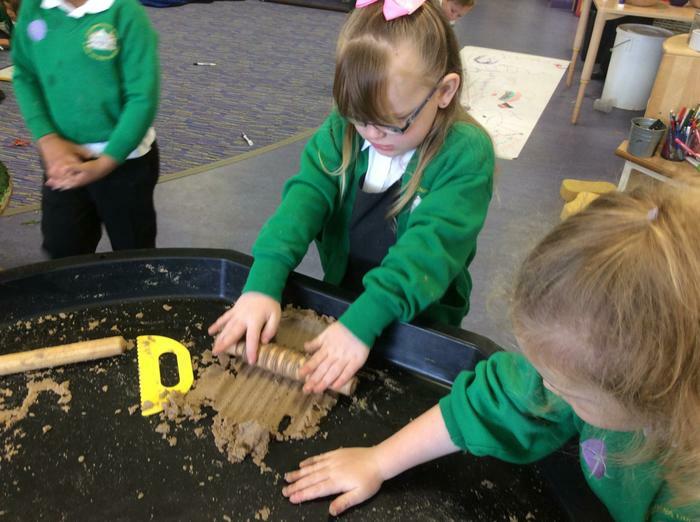 We have an exciting new addition to our outdoor area, a tinker shed. 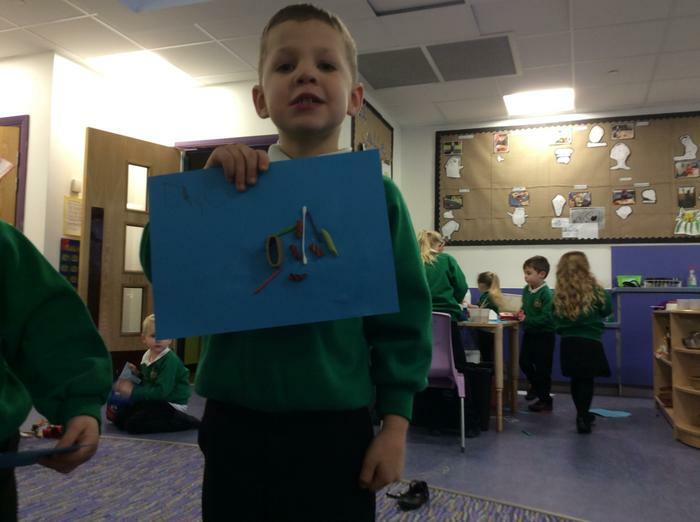 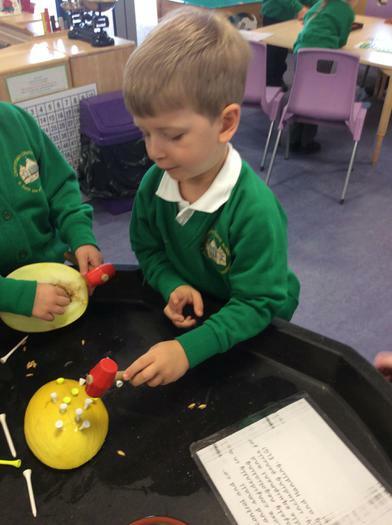 We have had so much fun investigating it and using the tools. 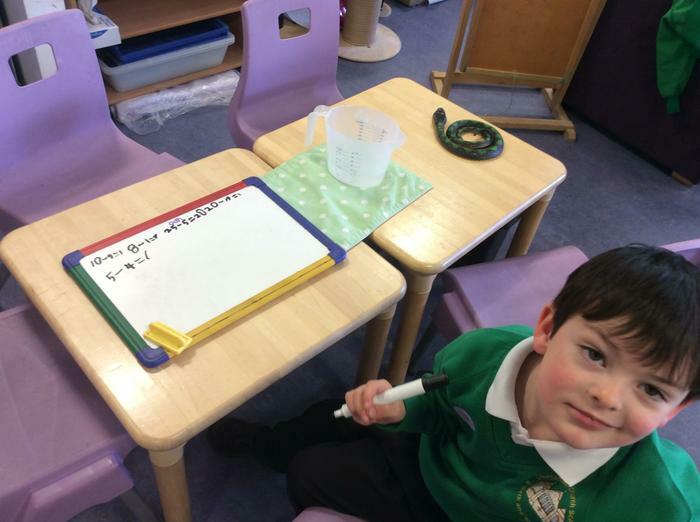 A really big thank-you goes to one of our parents, Mr Annetts, who has donated some tools to us. 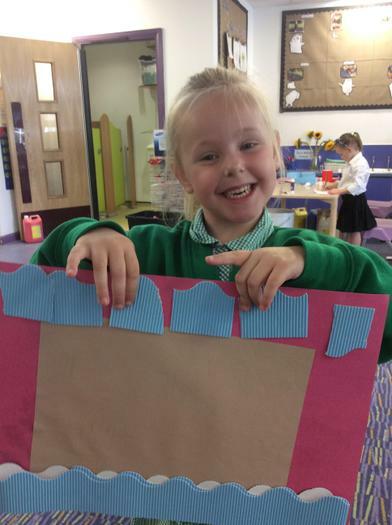 We really appreciate your help, we couldn’t have done it with out you! 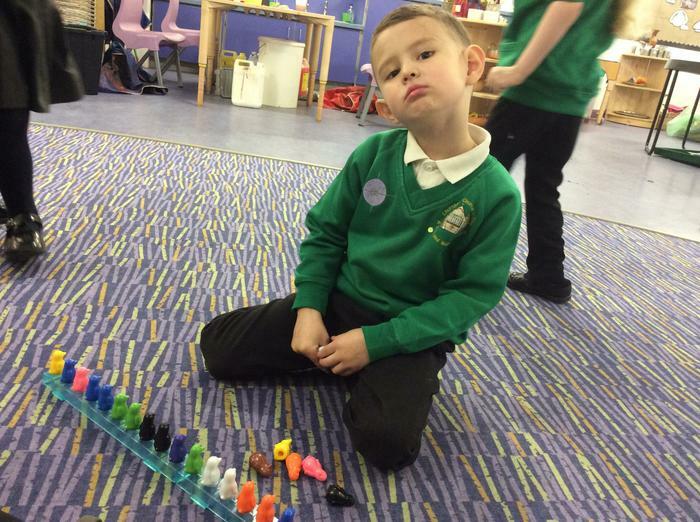 This week we have been concentrating on colour mixing, using our 5 frames in our maths sessions and making sure our outdoor area is nice and tidy by doing lots of litter picking. 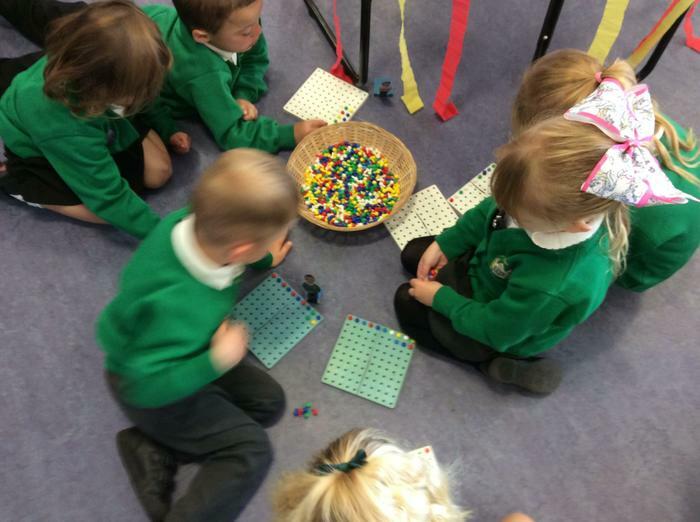 We are always so busy in Birch class. 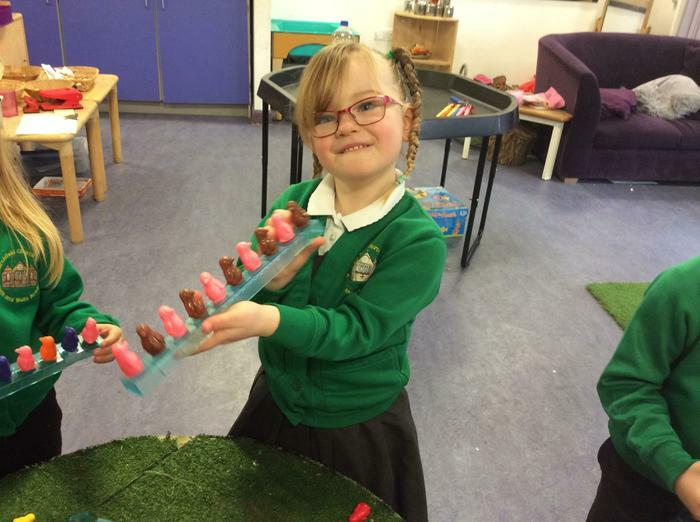 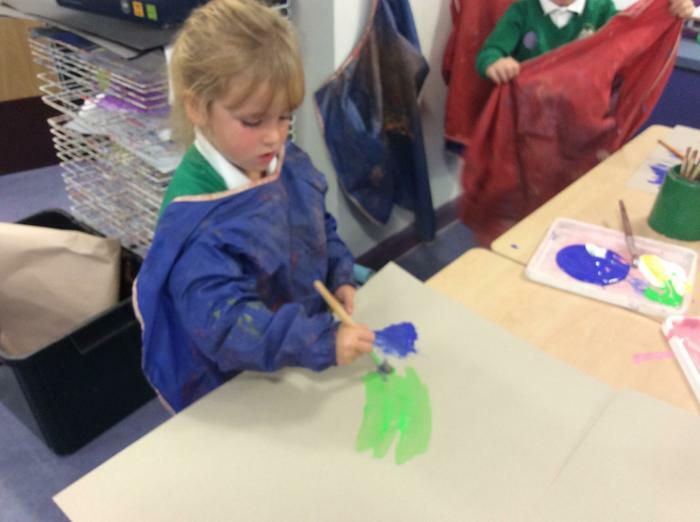 This week we have started funky fingers. 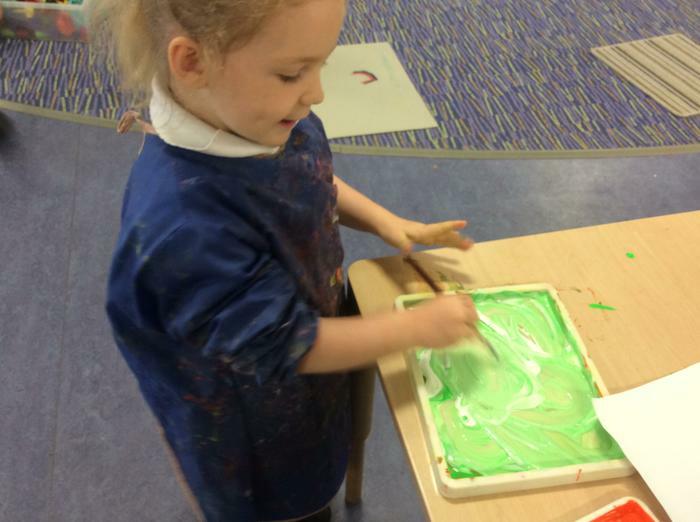 This helps us with our gross and fine motor skills and we have lots of fun! 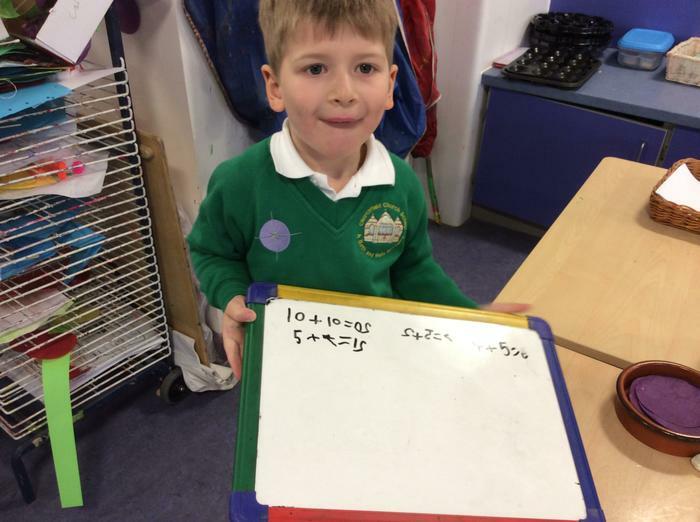 We have had a great start to the year in Birch class. 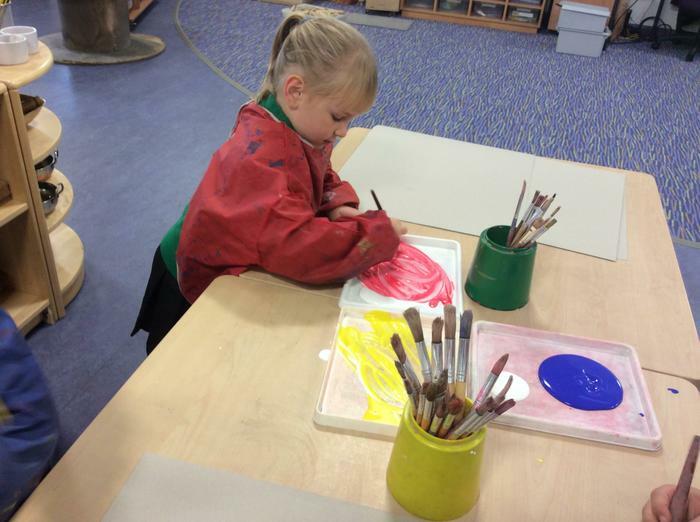 The children are settling in well and working really hard. 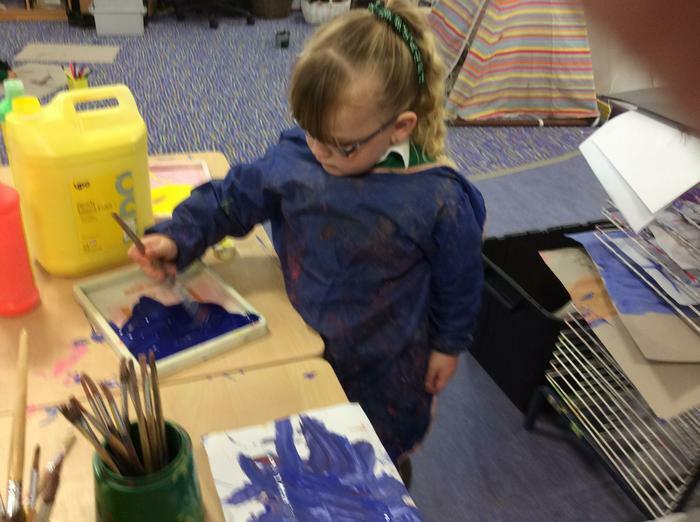 We have been so busy. 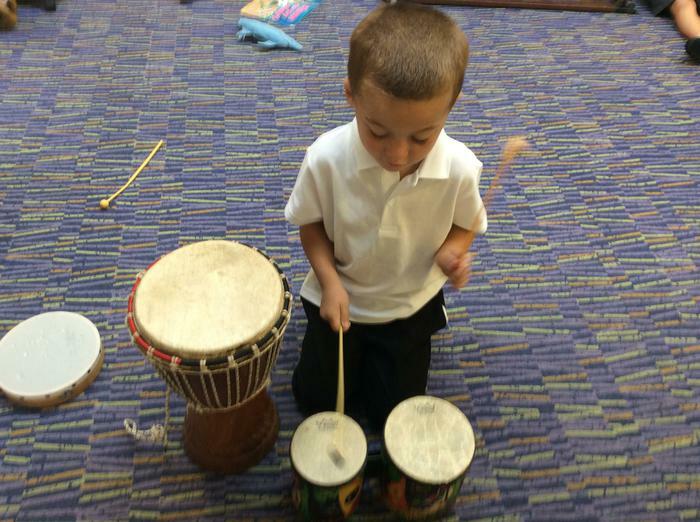 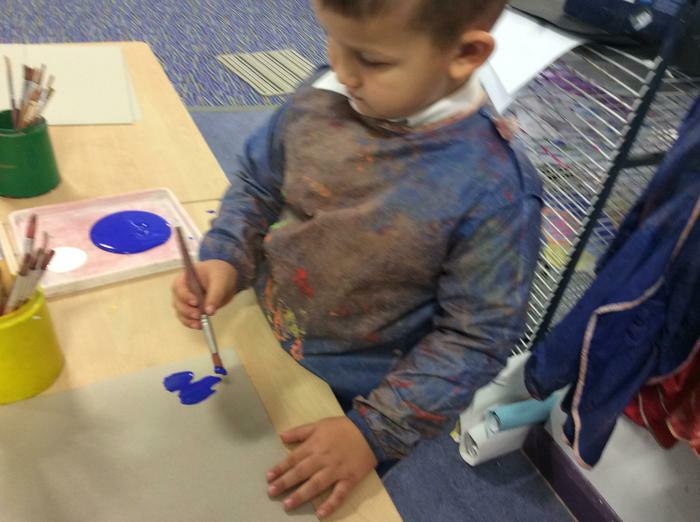 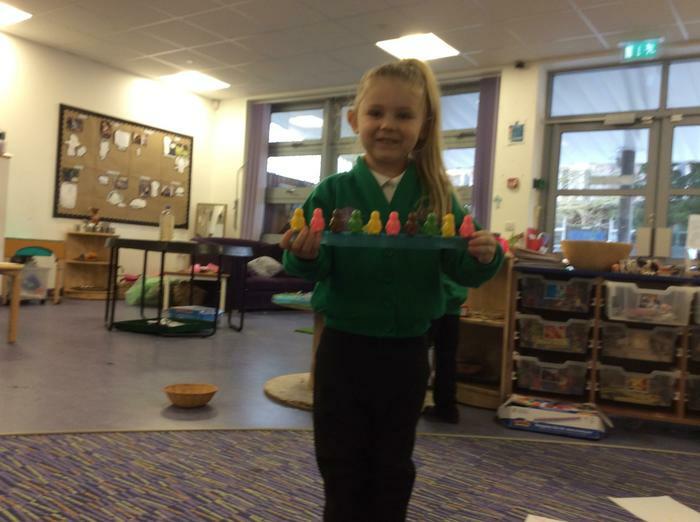 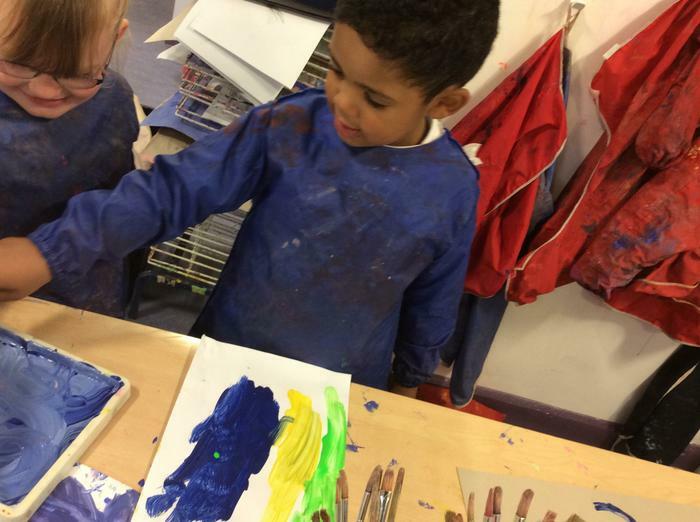 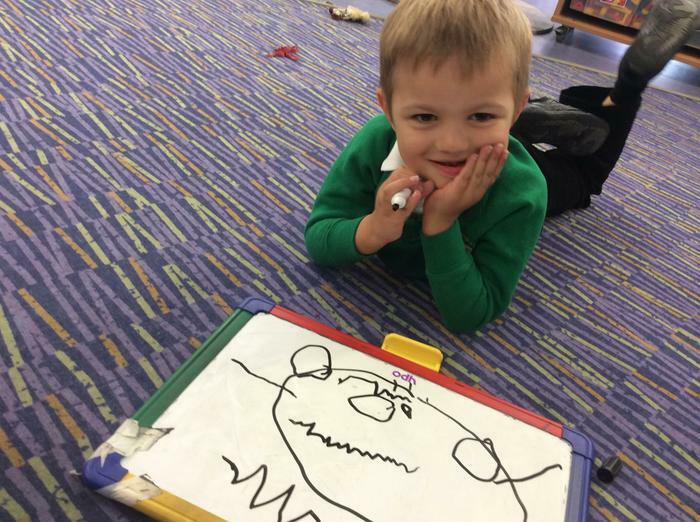 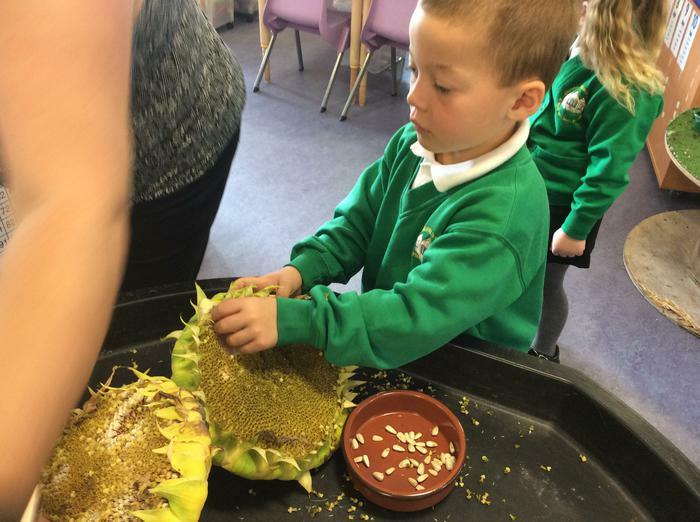 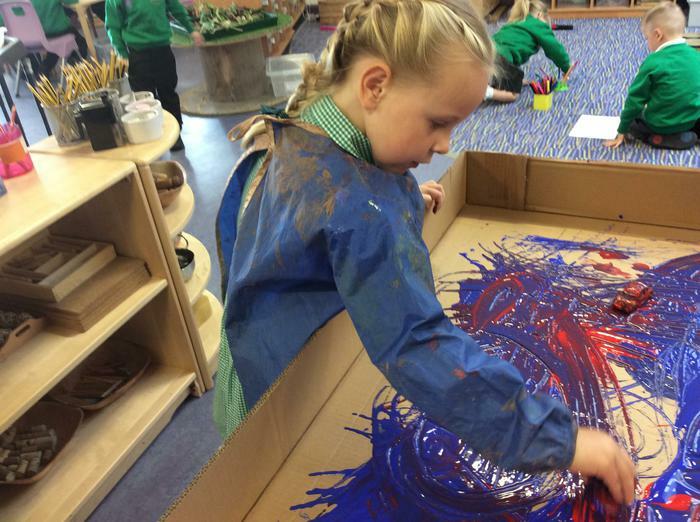 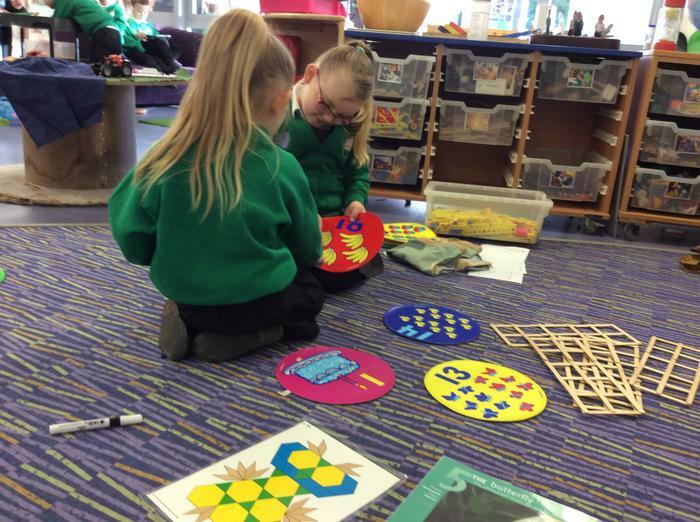 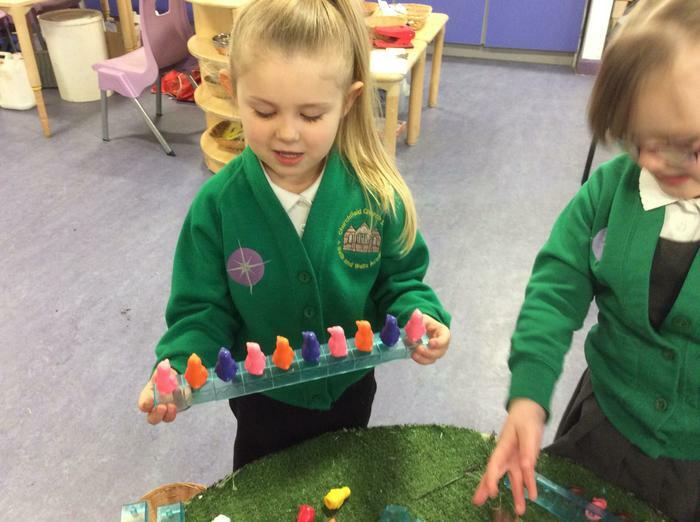 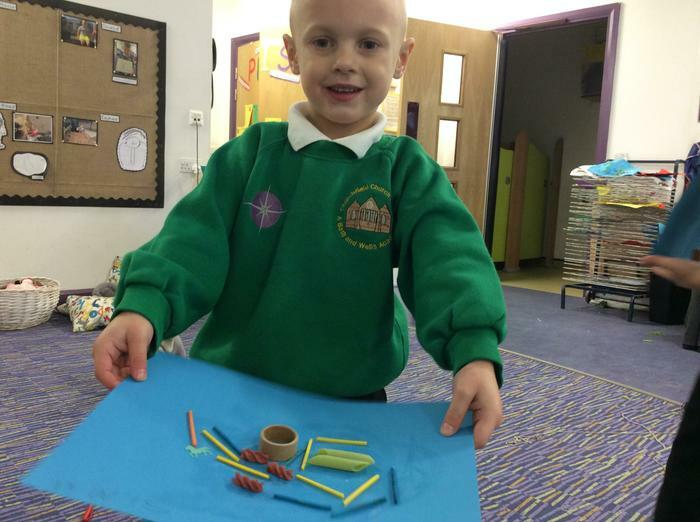 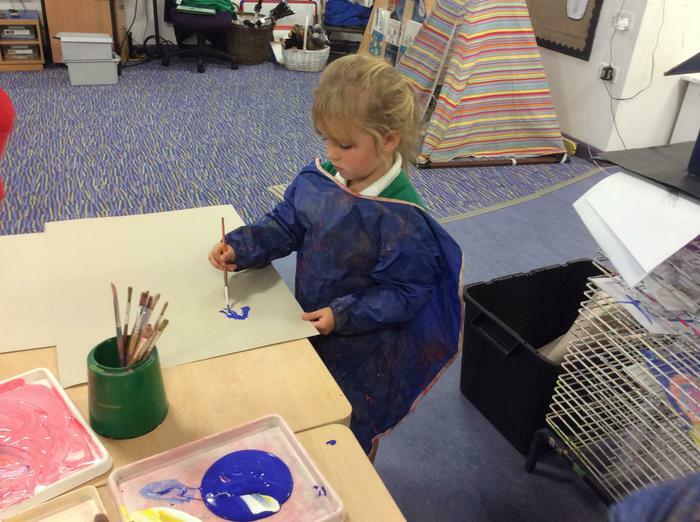 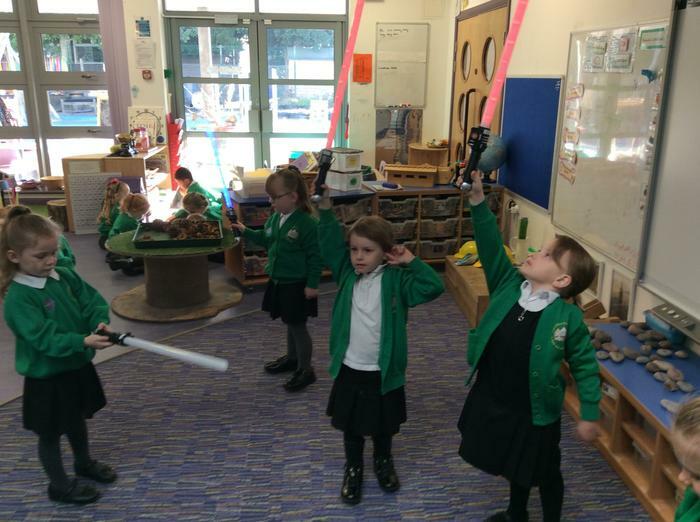 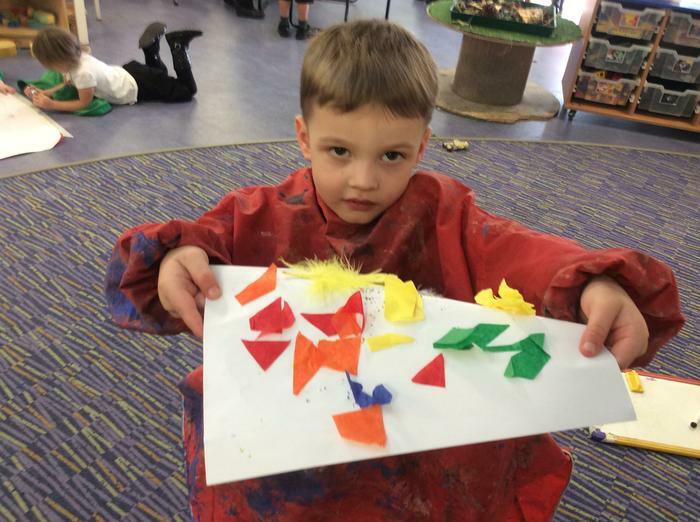 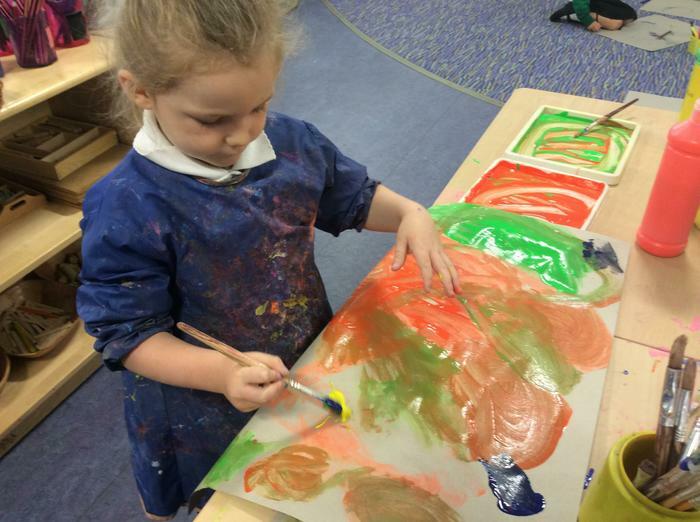 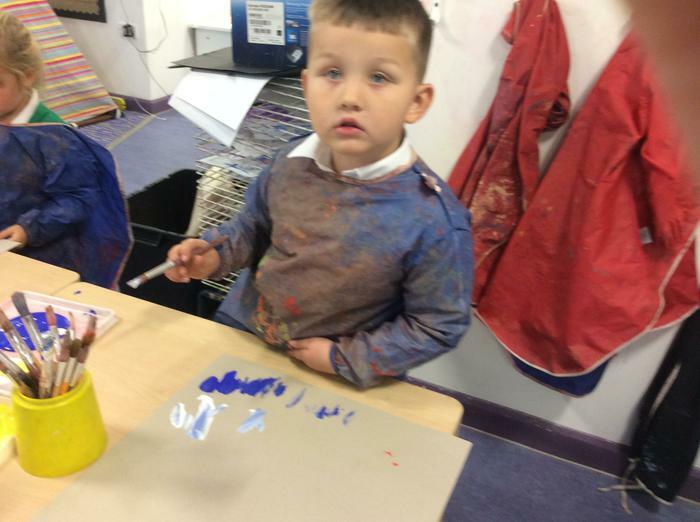 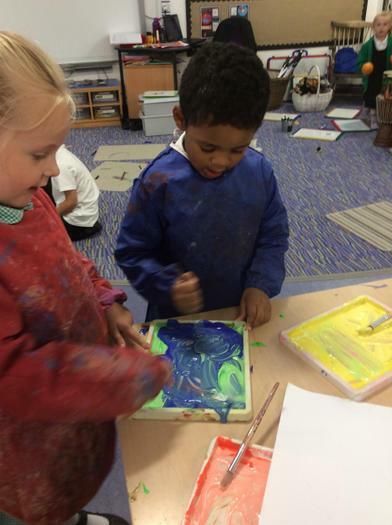 In the Foundation Stage our aim is to provide the very best start for your child by developing all the skills they need to become independent learners. 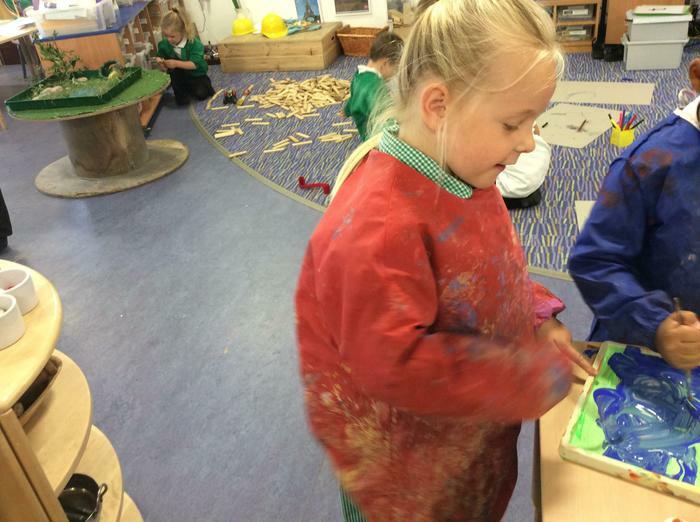 We feel learning through play is important. 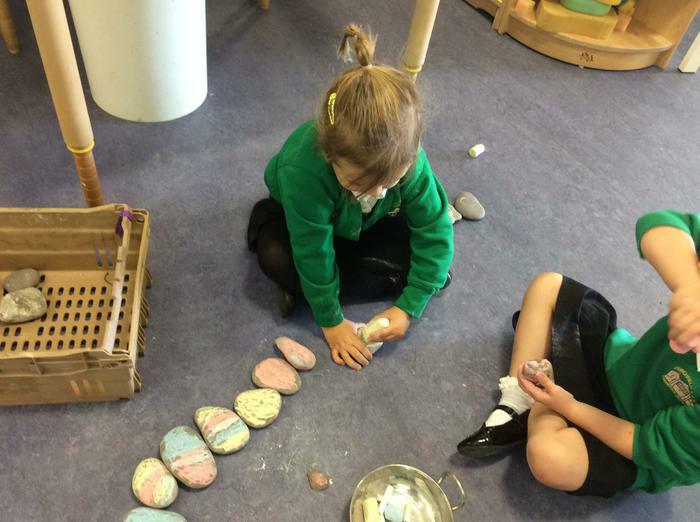 We focus on all the areas of learning and development within the Early Years Foundation Stage which are Personal, Social and Emotional Development (PSED), Physical Development (PD) and Communication and Language (CL).Literacy Development (LD), Maths (MD), Knowledge and Understanding (UW) and Expressive Arts and Design (EAD). 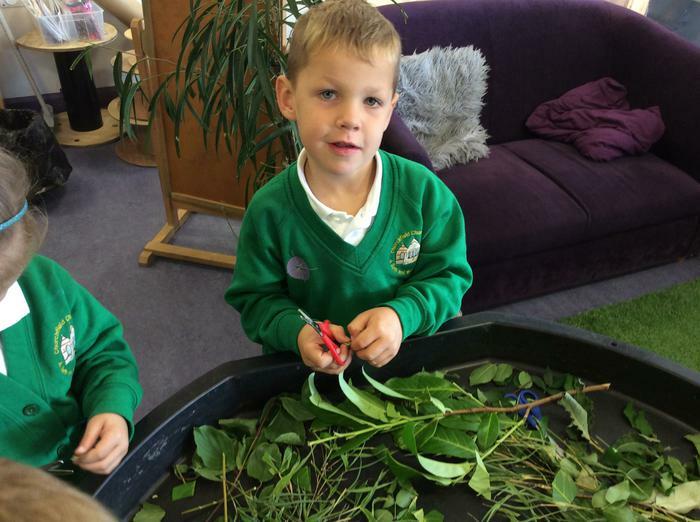 At Churchfield we encourage children to become independent and curious learners and our environment is structured to reflect children’s interests. 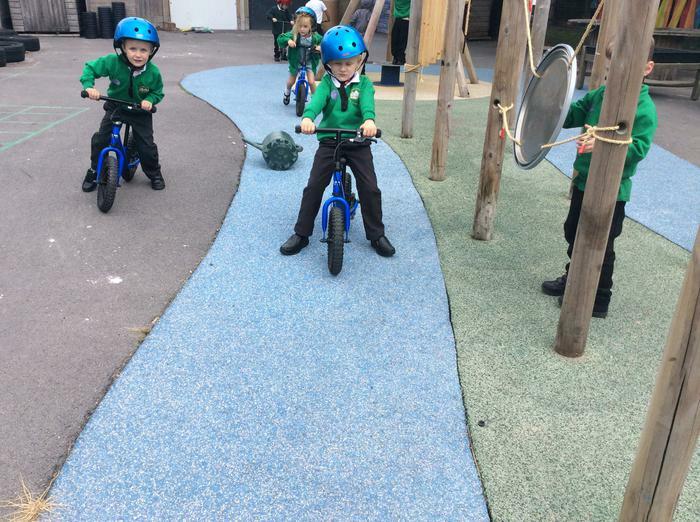 We have access to a fantastic outdoor area. 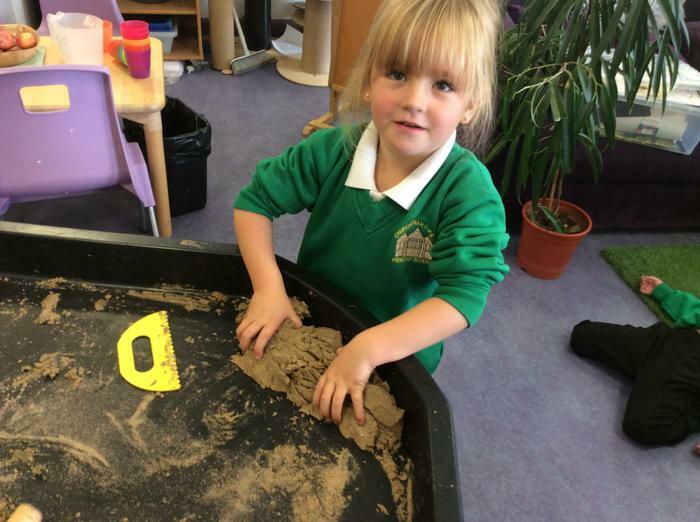 Within each classroom the children have access to areas such as Role Play, Writing, Reading, Sand, Creative, Construction, Numeracy and Snack. 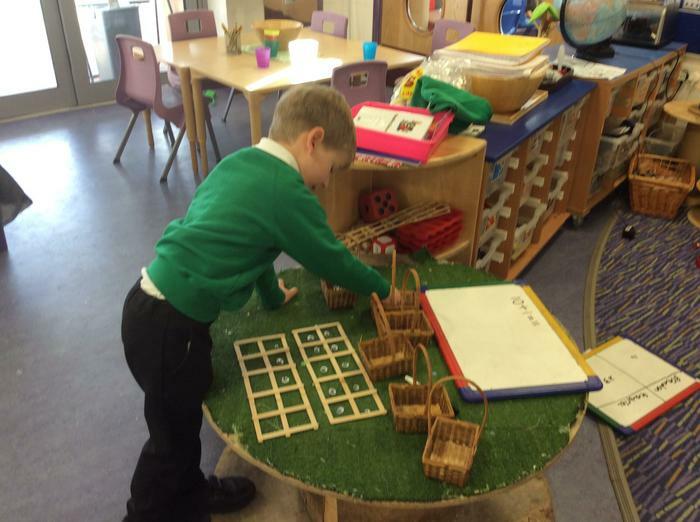 In each area there are activities for the children to complete in order to consolidate and extend prior learning. 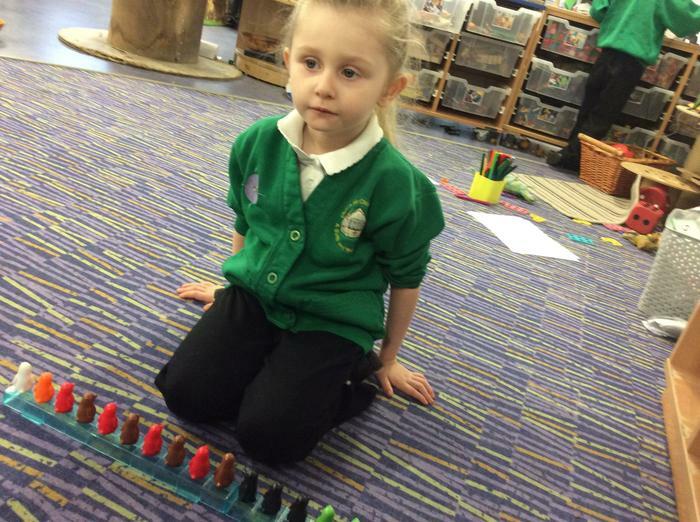 We use Tapestry to record and share observations of the children's learning during their play. 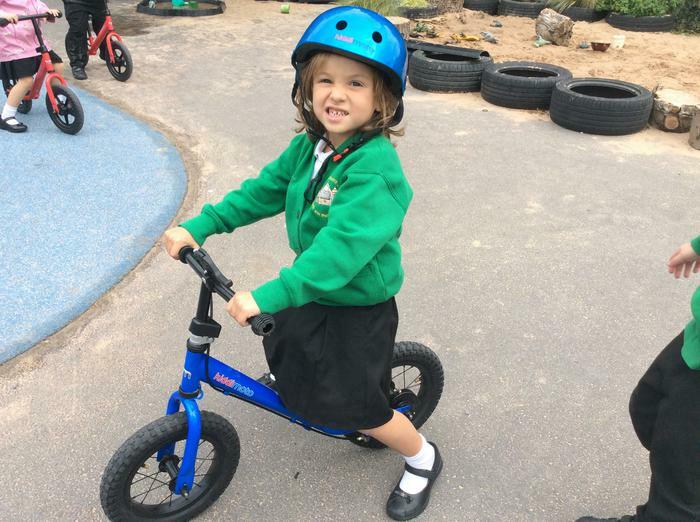 Each child has a secure account please login and check your child's progress and enjoy their learning journey with them. 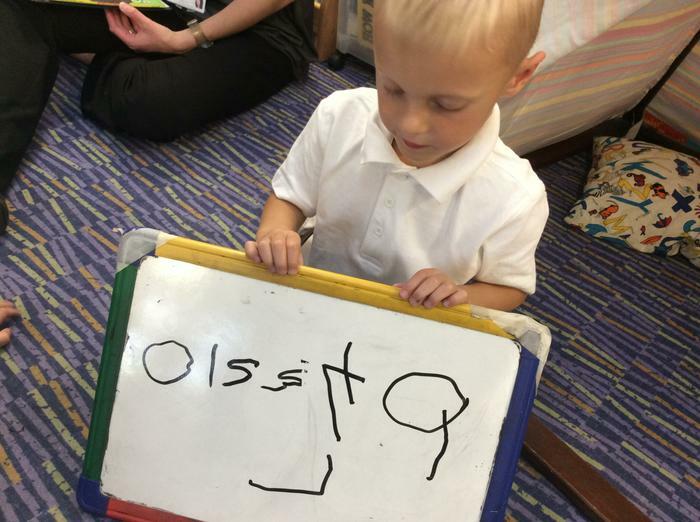 If you need a new login please speak to your class teacher. 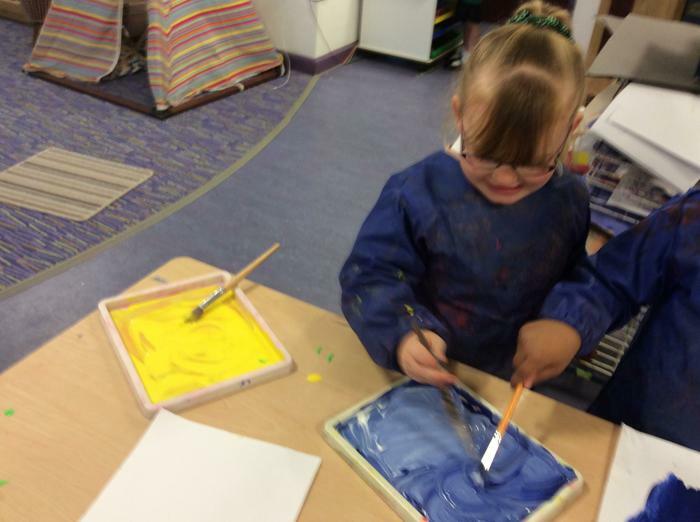 If you are a parent or friend of the school and would like to support the children we are always looking for volunteers, we especially like help with hearing children read, art, visits and topic work. 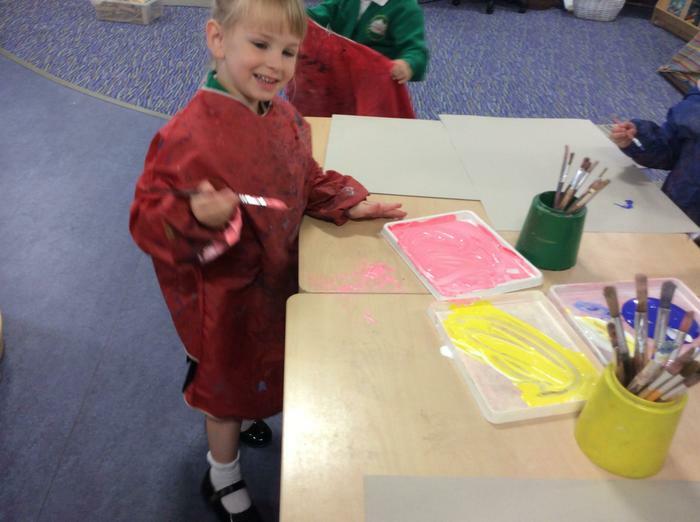 If you are interested please speak to your class teacher. 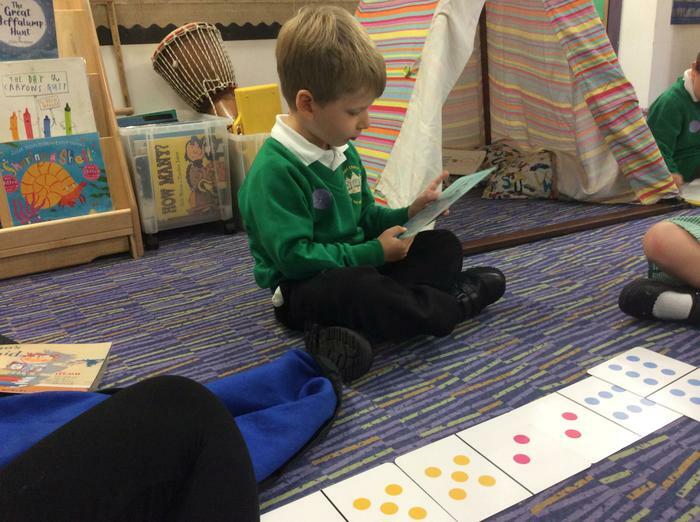 During this half term we will be starting our phonics sessions where will learn all the sounds to help us begin to learn to read. 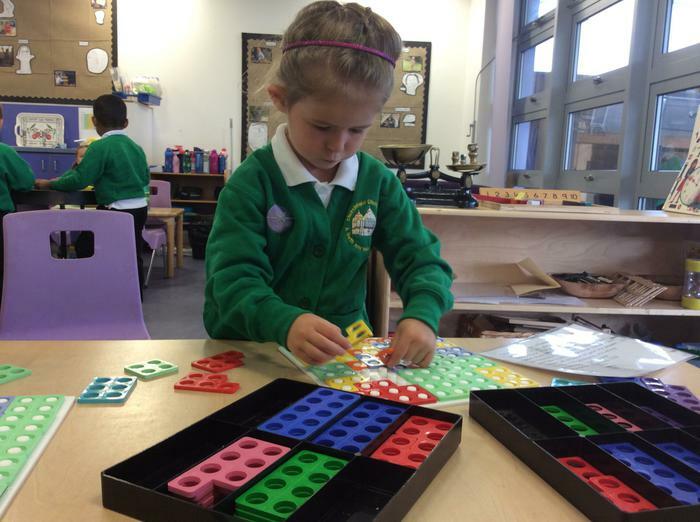 Here are some websites which will support your child’s learning. 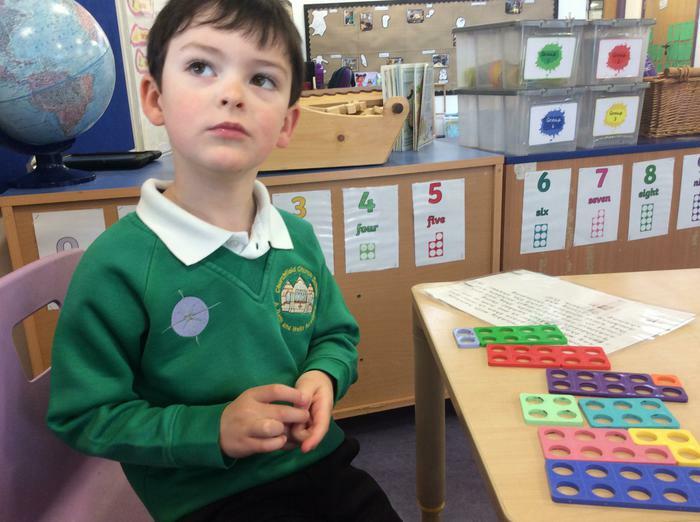 In Numeracy this half term we will be looking at number. 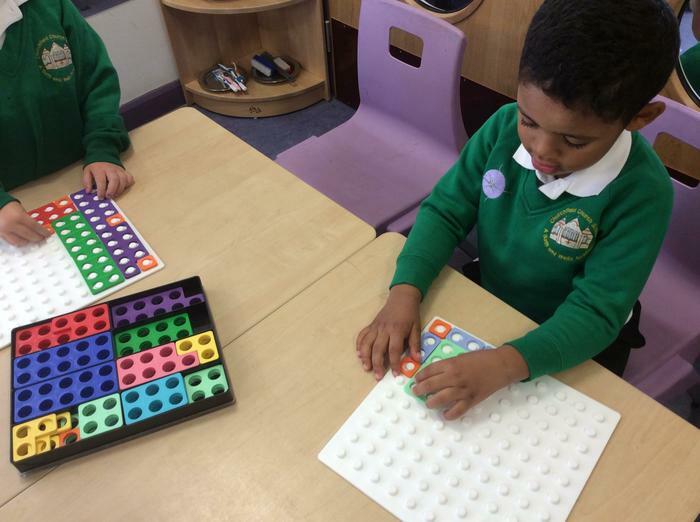 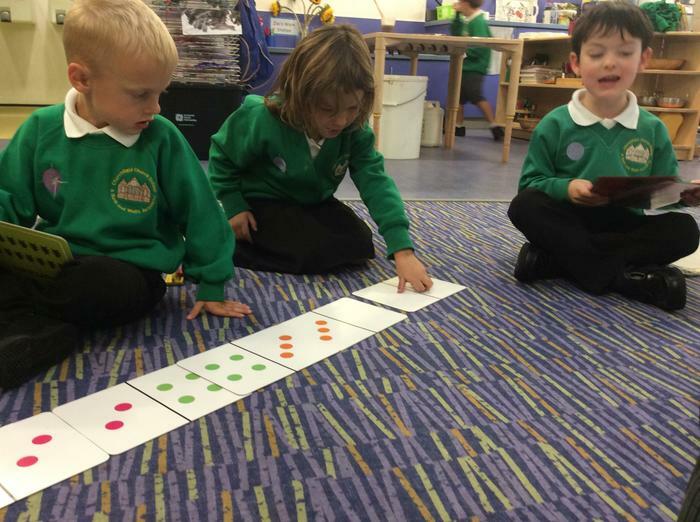 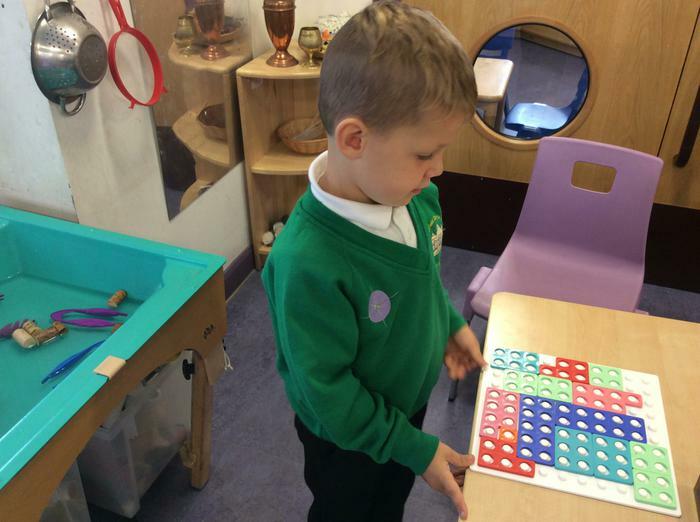 This includes counting, subitising and counting accurately using one to one correspondence. 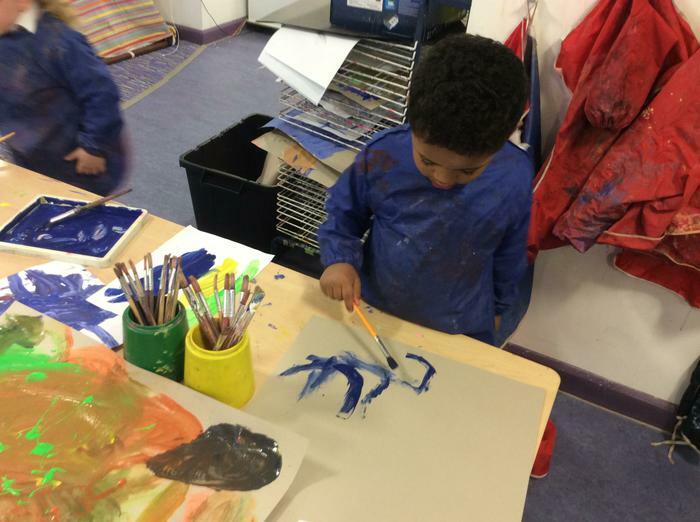 We change your child's reading book everyday if they have read at home. 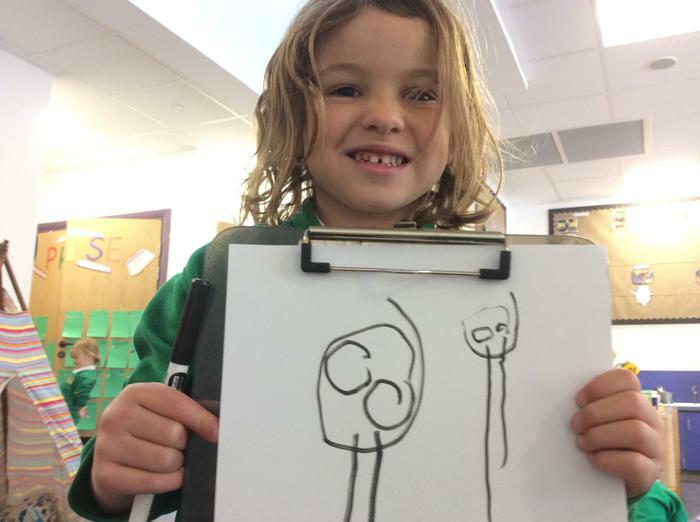 Please encourage your child to read as much as possible at home - magazines or books that you enjoy together at home can be recorded in their reading records too.